We worked closely on the branding, product and image development of Indie Republic Design for their 2016 Vibrant Life Collection. We produced a photoshoot with a killer team to convey the fresh, earthy and connected vibe of the brand. 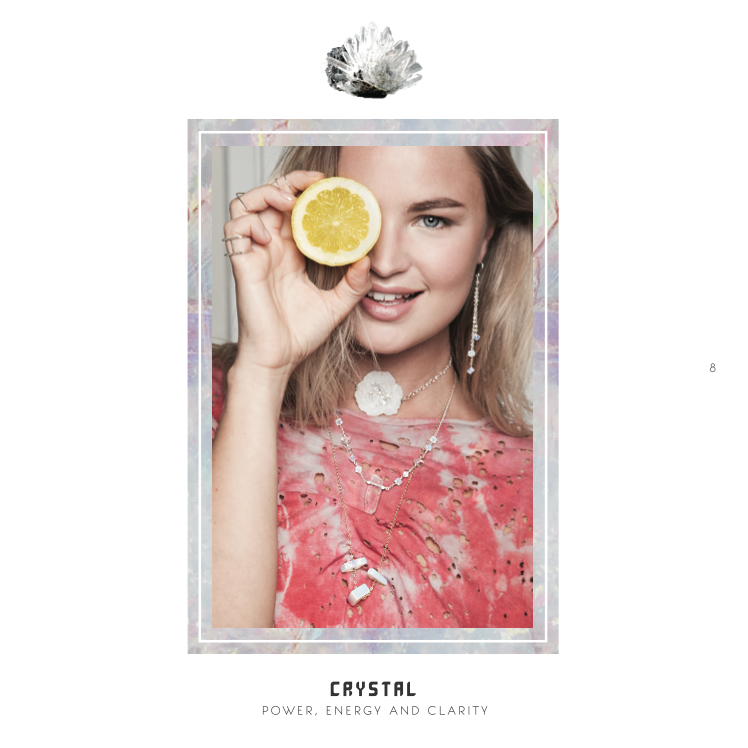 They use raw stones with promoting positive energy and we feel this shoot really represented the core of the handmade jewelry company.